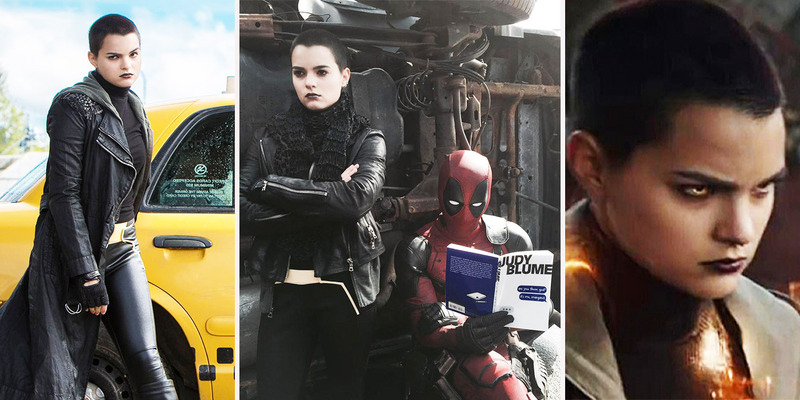 When Deadpool premiered on February 12, 2016, it changed conventional comic book movie wisdom. It proved a hard-R rated superhero movie could perform just as well as a PG-13 crowd pleaser. It proved that yes, Ryan Reynolds could be successful playing a superhero, and it made a cult favorite character among comic book geeks into a household name. The post Deadpool: 20 Crazy Things Only True Fans Know About Negasonic Teenage Warhead appeared first on Screen Rant.